Cold day in the park. 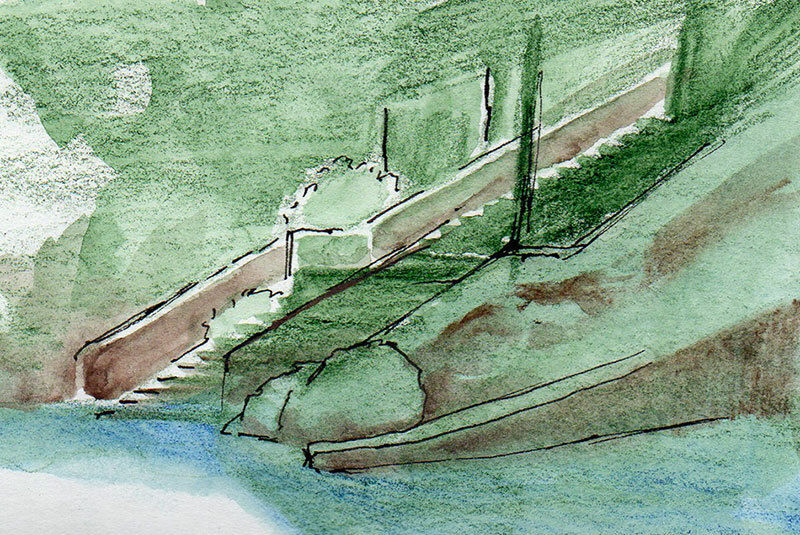 Most of this stairway was in shade, but a strip of light through the trees caught one edge. This entry was posted in Uncategorized and tagged cityscape, ink, sketchbook, watercolor pencil. Bookmark the permalink.